People are using Facebook less and less to find and share news and other sites, like WhatsApp, more and more. At least, that’s what the numbers bear out in a new study. Facebook usage dropped by 9 percent from 2017 to 2018 in the United States, according to research conducted by Oxford University’s Reuters Institute. This was particularly true with younger users, which declined significantly, by 20 percent. Facebook news consumption fell globally by 6 percent from 2016 until now. Meanwhile, WhatsApp experienced a 4 percent increased during that same time period. Additionally, Snapchat and Instagram grew by 2 percent and 3 percent, respectively. Snapchat has made some moves to improve its traffic. Although, some have been quite controversial with users. For instance, Snapchat launched a redesign of its app back in January and users hated the makeover. Surprisingly, Snapchat app downloads actually increased after its redesign debacle. However, even though Snapchat pioneered the ephemeral format, Instagram Stories dominates it. Plus, recent data shows that teens prefer Snapchat and YouTube over Facebook and Instagram. The Reuters Institute also found that people prefer the privacy of messaging services. Therefore, they share more content on such platforms. Conversely, the study found Facebook users felt more uncomfortable about the growth in the number of connected “friends.” Meaning, there are little to no actual relationships. So, they are less likely to find and share news on the social network. 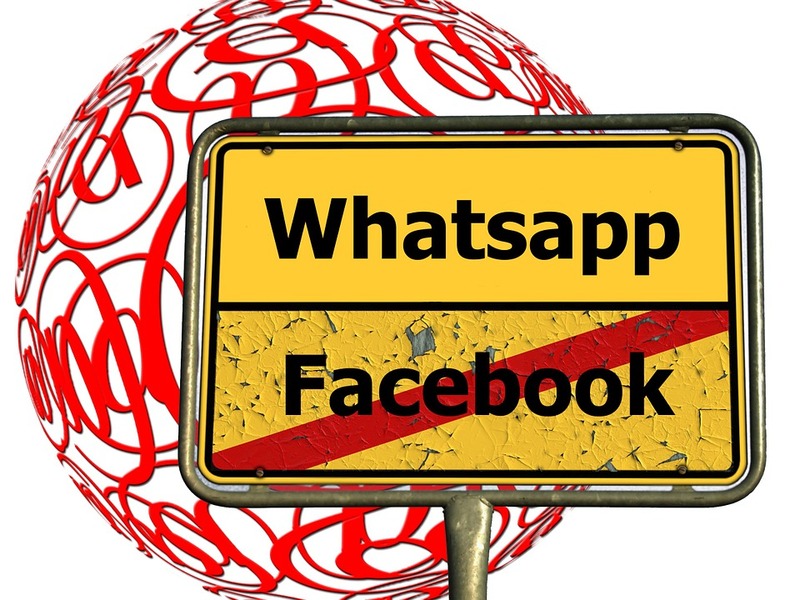 Facebook owns both Instagram and WhatsApp. Covers social media, apps, search and like news. History buff, movie and theme park lover. Blessed dad and husband. Owen is also a musician and is the founder of Groove Modes. Copyright © 2019 Xanjero. All rights reserved.